My favorite thing to during spring in Saratoga is to explore all the happenings and businesses I might have not noticed before. Every month, the team at Discover Saratoga is eager to share the businesses we&apos;re working with in Saratoga County and beyond. 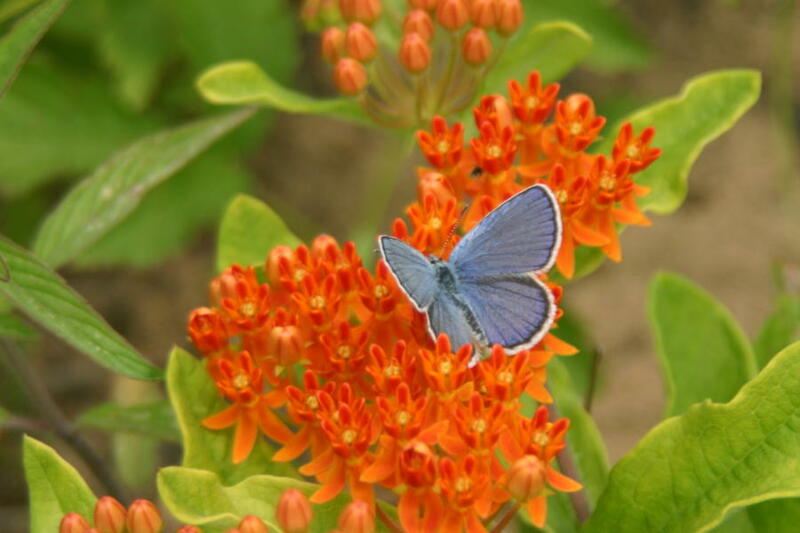 The Albany Pine Bush Preserve & Discovery Center is well-known for inhabiting the endangered Karner blue butterfly (pictured above). This fire-dependent ecosystem provides habitat for many plants and animals and supports 75 New York State-designated wildlife Species of Greatest Conservation Need. Characterized by rolling sand dunes and miles of trails, the APBP offers visitors many recreational opportunities including hiking, bird watching, cross-country skiing, horseback riding, mountain biking, hunting, fishing and canoeing. 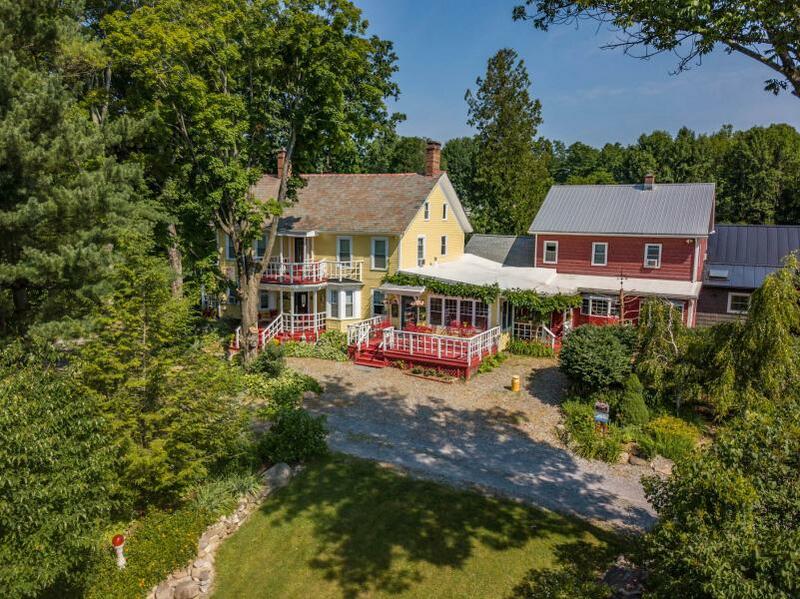 Located just 2 miles from Broadway, this lovingly restored 1860&apos;s farmhouse provides an atmosphere for your new home-away-from-home. Enjoy fresh baked goods and morning breakfast, the gardens full of flowers, vegetables and herbs, the house full of antiques, books and pieces of art, the many porches and decks overlooking the wildlife sanctuary, the pleasures of complimentary wine, beers, snacks, the historic significance of the property (part of the Underground Railroad), the walking trails and the full attention of the experienced chef/innkeepers. You&apos;ll feel truly welcomed at Saratoga Farmstead Bed & Breakfast. Say yes to the dress at Something Bleu Bridal! 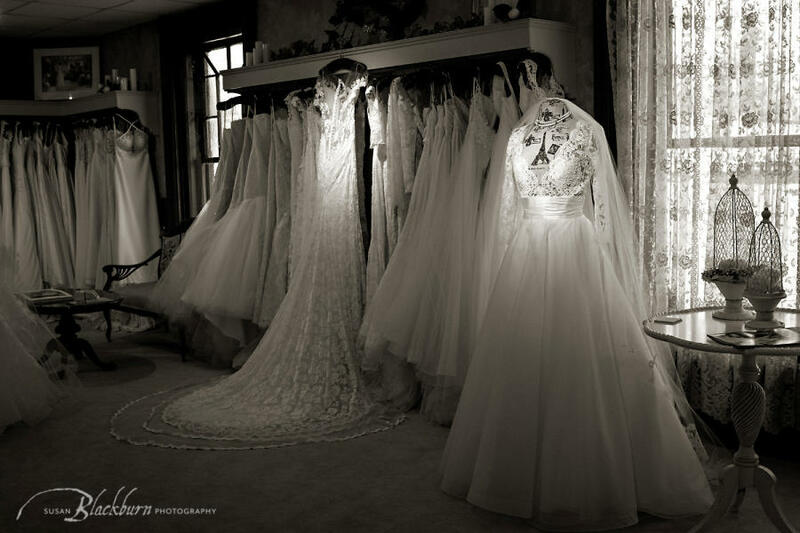 Located in a gorgeously restored Victorian Mansion in the heart of historic Saratoga Springs, Something Bleu Bridal offers the latest bridal styles from European, Canadian, and American designers in a timeless second-floor salon. Since their facility is located close to downtown Saratoga Springs, you can enjoy time dining out before or after bringing your friends to try on dresses of your choice in their private dressing suites. Fun fact: my best friend bought her dress at Something Bleu and looked like a goddess on her wedding day. 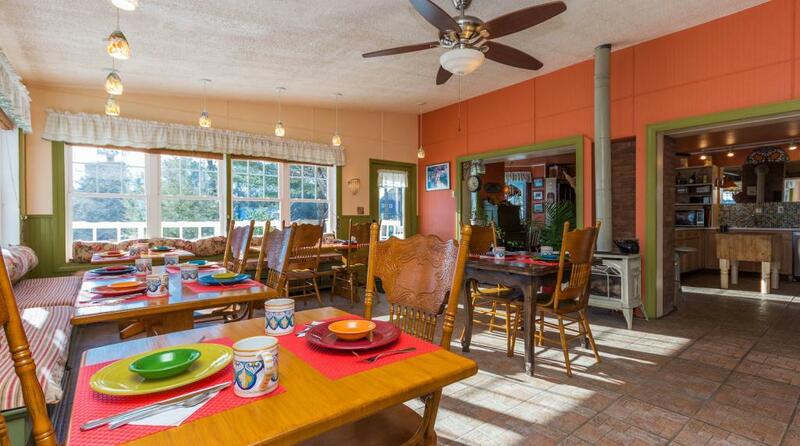 Saratoga&apos;s newest Bed & Breakfast located on Union Ave. (across from the Saratoga Race Track)! Stop by at 203 Union Ave to see the renovations and meet the new owners. 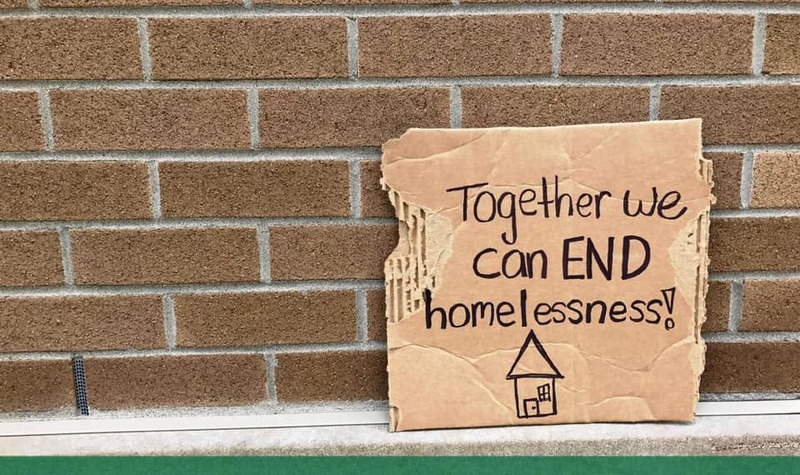 From the streets to affordable housing, Shelters of Saratoga provides a full continuum of homeless services for individuals seeking a better future. We were honored to kick-off our voluntourism program with them! See the recap of the new program here. 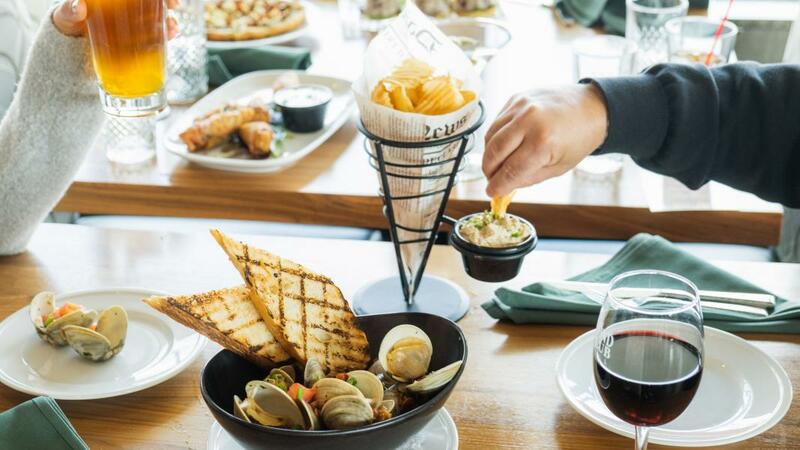 We&apos;re excited to share Diamond Club Grill now has a second location inside The Hilton Garden Inn! Enjoy their classic burger, hard-carved reuben or turkey BLT. If you are in the mood for a more refined meal, the Roasted Salmon or Diamond Cut Rib Eye will work just fine. Of course, if you&apos;re in Saratoga, stop by their first location in Embassy Suites!